Vehicle theft results in multi-billion dollars in loss worldwide and fleet vehicles are one of the most attractive targets to potential thieves. A simple way to decrease the chance that your fleet vehicles will be their next target is to install GPS fleet tracking devices in all of your fleet vehicles to monitor their locations, stop unauthorised drivers and help with vehicle recovery if thieves do circumvent your theft prevention strategies. 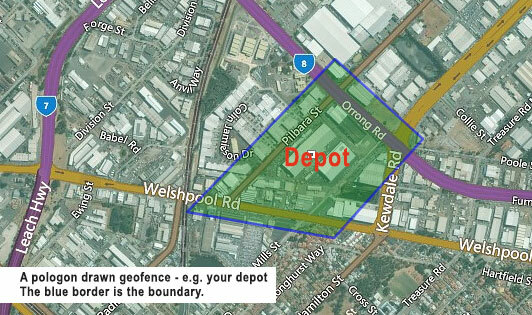 Geofencing, or creating a virtual boundary for your fleet vehicles, allows you to receive notification if your fleet vehicles leave a specified area; this could be as small as leaving the fleet parking lot or a large area like an entire city. No matter what boundary you establish, with GPS fleet tracking you will receive notification if your vehicles leave the specified area and be able to take action to protect your vehicles. GPS fleet tracking devices have the tools to stop unauthorised drivers from being able to drive your fleet vehicles. 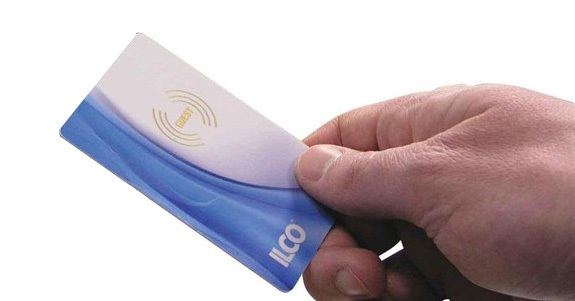 This could be as simple as stopping certain employees/drivers from using a particular vehicle or it could be a theft prevention device where without the correct radio frequency ID (RFID) you will stop a thief from stealing your fleet vehicle. If a thief is able to circumvent your other theft prevention strategies then GPS fleet tracking devices allow you to locate your vehicle and provide the information to police so that you can recover your valuable asset before it is stripped down or sold. GPS fleet tracking devices are one of the best tools available on the market to stop the continued theft of fleet vehicles worldwide. These valuable tools will keep your vehicles in service and your company mobile while they protect you from unauthorised use and theft.